17. 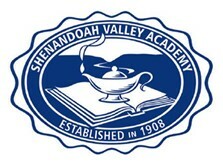 What is your fondest SVA memory? 19. How would you like to be involved with SVA? 20. Anything else? We like to hear from you!